The stark contrast as to how the defense for the 49ers played in the first half Monday night as compared to the second cannot be explained easily. That is unless you want to use a one word answer like failure, awful, sickening, or even ugly. The Niners can’t blame their offense on this one, as they did enough, producing 24 first downs, 375 total yards, and 5.5 yards per play in putting up 23 points. On most nights (or days), that should be enough, but if there’s one team, and even one player, that has had the Niners number over the years for the most part it’s Eli Manning, who once again did it again Monday night. Manning, as he always seems to do against San Fran, marched down the field when it mattered most, and was able to pull off the type of magic it looked like he had the last couple of years when he was leading the Giants to a couple of Super Bowls. Monday night the 49ers had no pass rush against Manning, and at times it looked like he could sit in the pocket and make a sandwich, and for the most part any QB in the NFL at this level should be able to find a open receiver before too long. 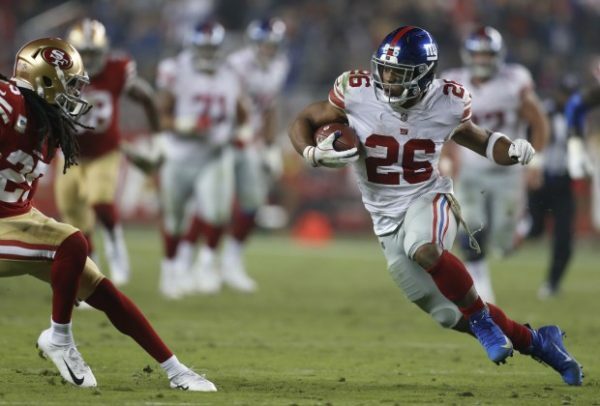 The run defense was good against Giants rookie star back Saquon Barkley, who ran for just 67 yards on 20 carries, but it was Manning who was too much to handle, throwing for three touchdowns, and despite it being just 188 yards, it was those yards in the end that did in the Niners. If this Niners team is going to get better over the last six games, they are going to have to find a way to start improving in the secondary, and more so finding a way to get to the quarterback better. That can come by giving players that normally wouldn’t have it chances to get on the playing field, or by coaching them better – or in the case of the Niners – likely a combination of both. Monday night showed again where this team needs help, and a lot of it, but no one ever said that growing back into a NFL powerhouse was going to be easy. Eli Manning – yet again – showed the Niners and their fans that, the hard way. 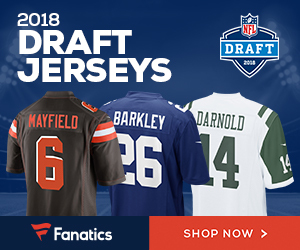 Be the first to comment on "49ers Sloppy Defense Doesn’t Help the Cause in Late Monday Loss to the Giants"